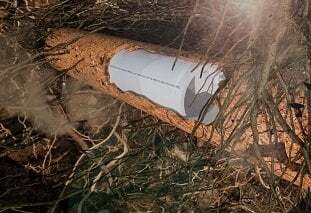 A cured-in-place pipe (CIPP) is one of several trenchless sewer repair methods used to fix a broken sewer pipe or replace an old sewer line. CIPP sewer replacement is appropriate for underground sewer lines with larger diameter pipes, where excavation costs are very expensive and there are fewer pipe connections. Contact us if you need sewer repair and are thinking about CIPP. We have the experience and equipment to diagnose your sewer line’s problem and find the least expensive method of sewer repair to fix it. Get in touch with an expert right now at 201-645-0888.